Kirschenmann, Frederick L. Two uncollected essays. 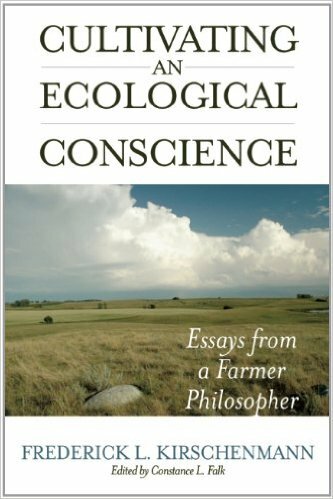 Kirschenmann, Frederick L. Selections from Cultivating an Ecological Conscience: Essays from a Farmer Philosopher. Ed. Constance L. Falk. Berkeley: Counterpoint P, 2010. Print. If you’re interested in the larger scope of Kirschenmann’s work, check out the collection of articles available for free online from the Leopold Center for Sustainable Agriculture at Iowa State University, where Kirschenmann is Distinguished Fellow, here. You can also watch his 2012 talk at TEDx Manhattan, titled “Soil: From Dirt to Lifeline,” here.